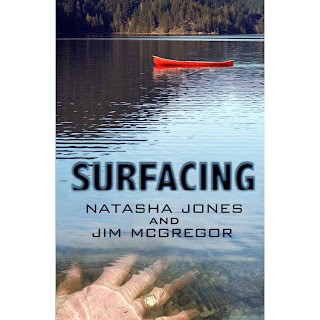 I just finished reading Surfacing by Natasha Jones and Jim McGregor. I actually work with Jim so I was super excited when he and his writing partner put the finishing touches on their first novel. I was one of the first to buy a book at their book launch and am proud to have my signed copy on my shelf. I love Jim but even if I didn't, this book would be a great end-of-summer/hello-fall read. It is a page turner - you won't want to put it down. Buy your Kindle Edition here or your paperback copy here. Help support two very talented artists and enjoy a special and thrilling read at the same time. Win/win! Courtesy of Amazon.ca: Jeremy knows about the accident but when his mother, Debbie, finally reveals the truth, he has no idea that he will find his once strong firefighter father still unconscious in an extended care facility. The discovery that, after three years, his father suddenly begins regaining consciousness sets in motion a series of events that will rock many lives. The family ventures into the rundown Franklin Center, the final destination for all of its patients, where Jeremy's youthful optimism for his father's recovery triggers emotions long-buried in the nursing staff, the family and their friends. Drawing on energy from the spirit of a grandfather he can scarcely remember, Jeremy inspires his father's medical team to question their conventional medical approach to what is possible. While the family confronts the ramifications of Don’s return to consciousness they discover that more sinister forces are at work. Bent on the destruction of the family’s hope and fueled by maniacal jealousy, one staff member will do anything to sabotage the firefighter's valiant efforts to recover. Natasha Jones was born in Paraguay and educated in England. As a newspaper journalist, she has won numerous awards, including the Canadian Community Newspaper Association's Dulcie Wenger Memorial Trophy for feature writing, as well as journalism awards with the B.C. and Yukon Community Newspapers Association and The Vancouver Press Club Foundation. Jim McGregor is a thirty-six year veteran of the fire service, including Fire Chief for the City of Langley, British Columbia. His work has been published in articles, magazines and competitions. Jim has also co-authored successful poetry and children's books. He currently writes a weekly column for the Langley Times newspaper. Jim draws on his firefighting background for characters in the story. 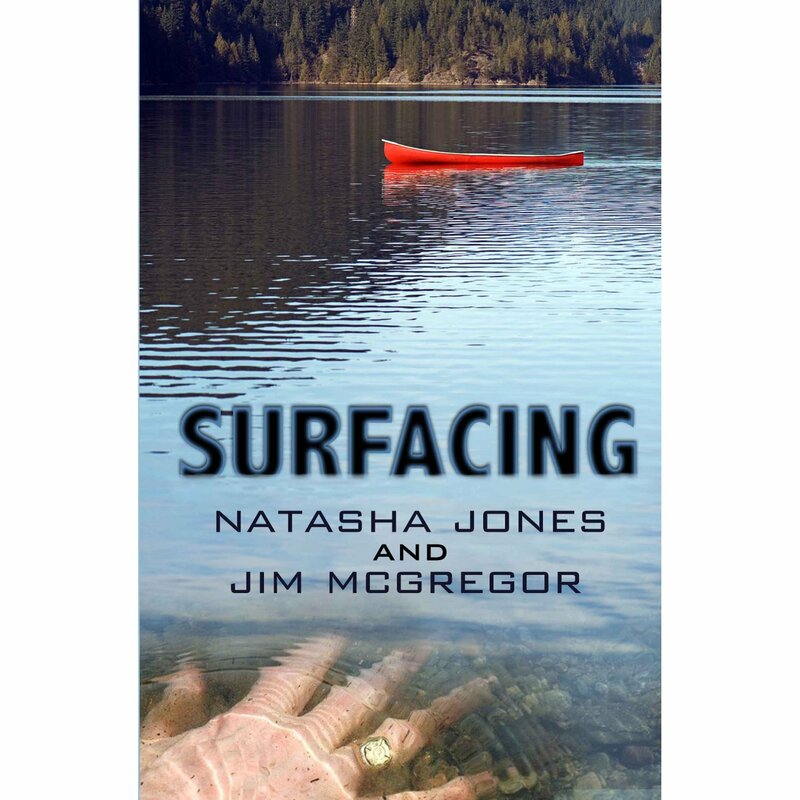 Both authors reside in Langley B.C.